Are you ready for the New Year in 2018? 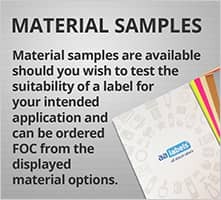 Don't get caught out and start planning your label requirements for the year ahead by ordering sample sheets of new label materials that you might be interested in evaluating and testing for your label applications. 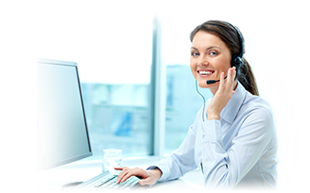 Speak with our customer care team for any additional information and assistance you may require. 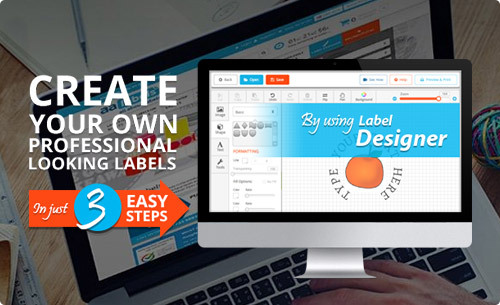 We always value and appreciate your custom and it has been our pleasure to provide label services for you this year. 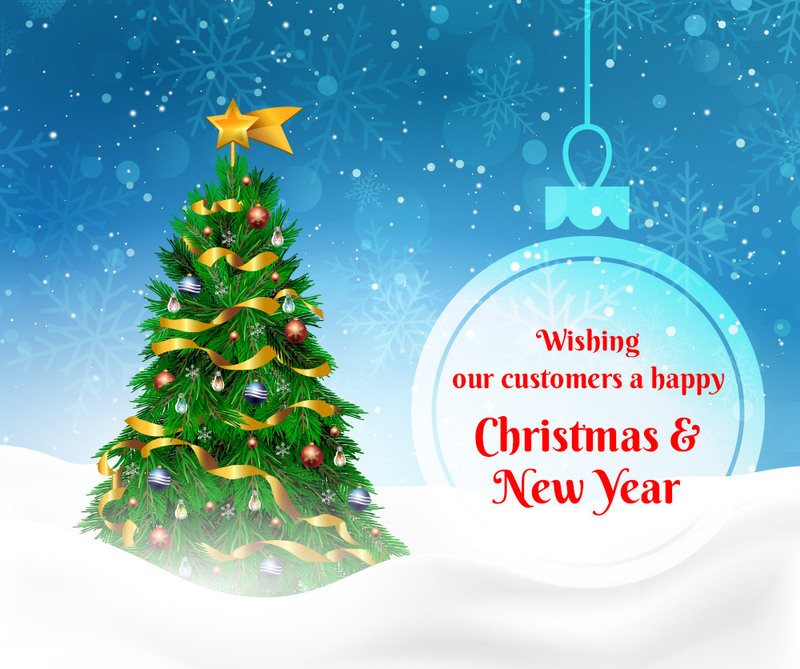 We take this opportunity to thank you for using AA Labels and to wish you and your loved ones the seasons greetings. 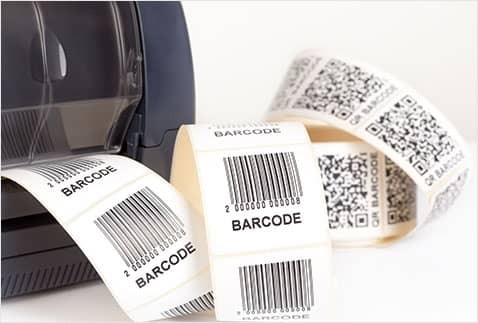 For customers needing to include barcodes in their product labelling our new, free-to-use software will enable you to achieve this simply and quickly. 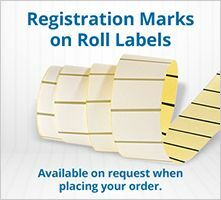 The barcodes are available to create in all the commonly recognised formats and once created, just save and upload into your label designs using Label Designer. 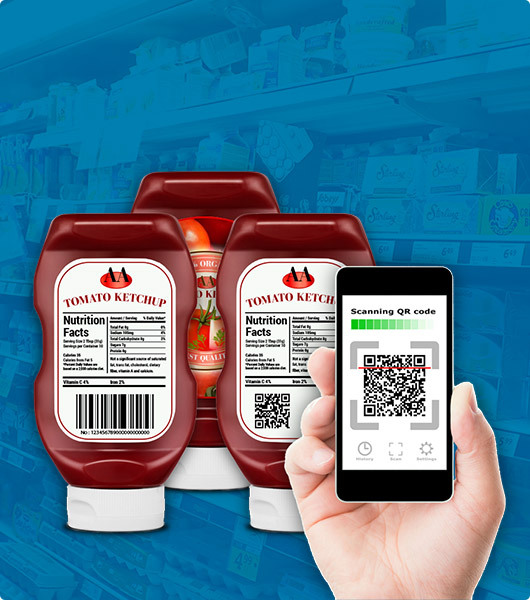 Alternatively with QR codes you can personalise your product and projects labels by including details of your website and other useful contact information. 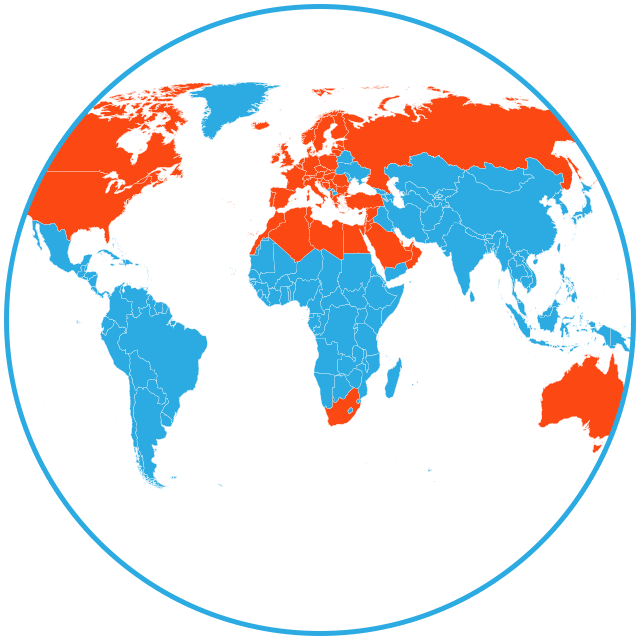 Take a look online and try the new page, you will be amazed at how easy it is to use. 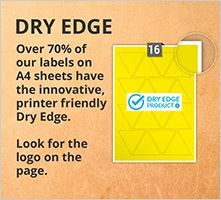 At AA Labels, we are so confident of our consistent product quality that we have decided to "put our money where our mouth is" in the form of a customer pledge. 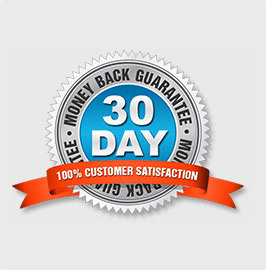 Which is that if you are not entirely satisfied with the condition and product quality or performance of your labels on arrival we will refund you! The labels have to be returned for inspection within 30 days from the date of despatch and if found in our opinion to qualify as defective we will notify you and either replace your labels free of charge or refund your purchase in full. 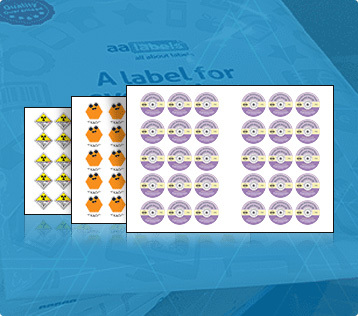 Great news for regular users of our label creation software because we have applied the half-price promotion for printed labels on sheets to the print prices on Label Designer. 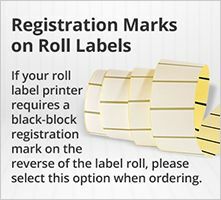 So now when you order 25 sheets and more of your created label design/s, customers will receive a 50 % reduction in the print price. 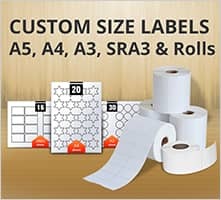 For customers wanting to improve still further the cost effectiveness of producing printed labels in sheet format and/or customers using larger format labels e.g. workplace signage and big promotional labels. 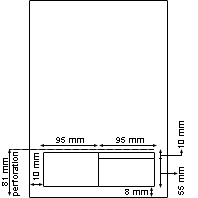 We have added labels on A3 and SRA3 sheet format for printing. 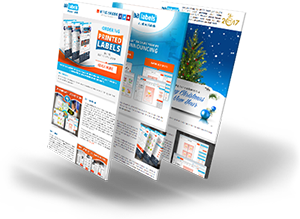 The even better news is that both formats qualify for the "Half-Price Print" promotion, so there really has never been a better time to buy and top-up your printed label stocks. For customers living in remoter parts of the UK (as determined by courier company delivery, access and frequency) e.g. 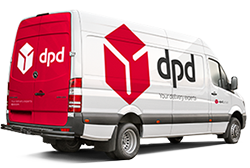 Scottish highlands and islands, other offshore locations and Northern Ireland, we have now introduced free delivery based on order value. So for customers regularly using labels there is now an option to have your purchase delivered free-of-charge. 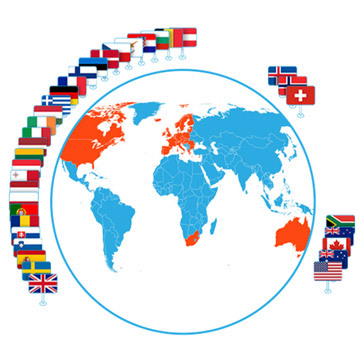 Similarly for our customers in Europe and further away there is also the opportunity to have your labels delivered for free. We have introduced yet another feature in your order history following the downloadable copy invoice earlier this year. 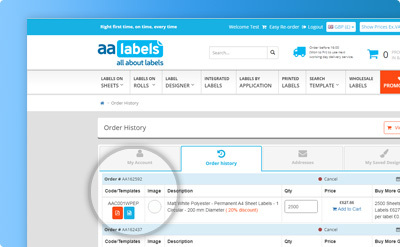 You can now also download the label templates directly from your order history without having to search on the website, making it quick and easy to re-print your label designs.